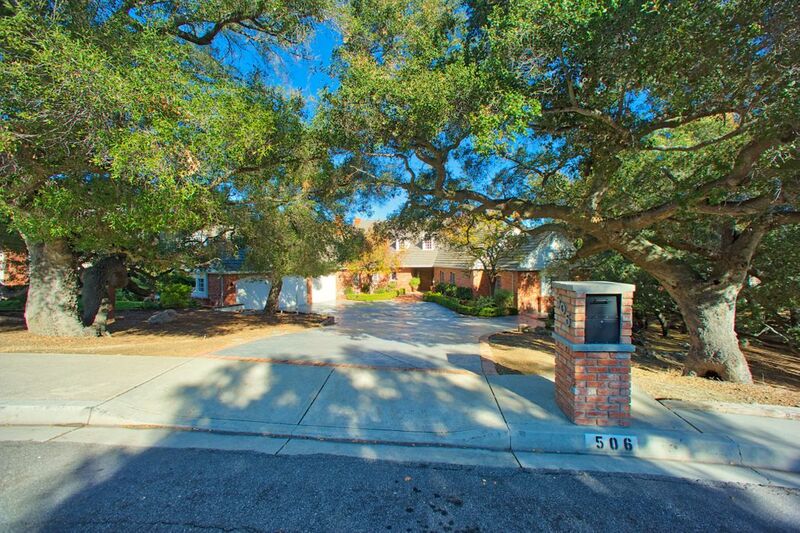 506 Oakhampton Street, Thousand Oaks, CA 91361 | Sotheby's International Realty, Inc.
$1,799,000 5 Bedrooms5 Full / 1 Partial Baths5,005 sq. 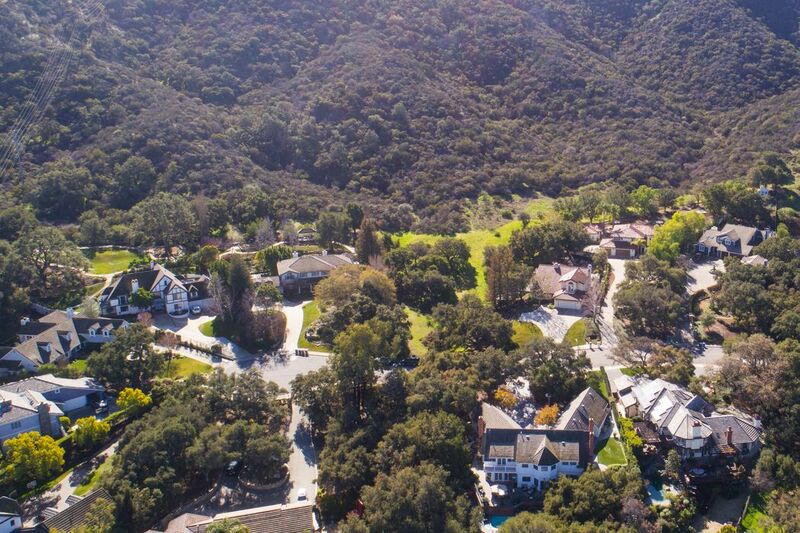 ft.
Small enclave of custom homes tucked in the foothills of Thousand oaks. 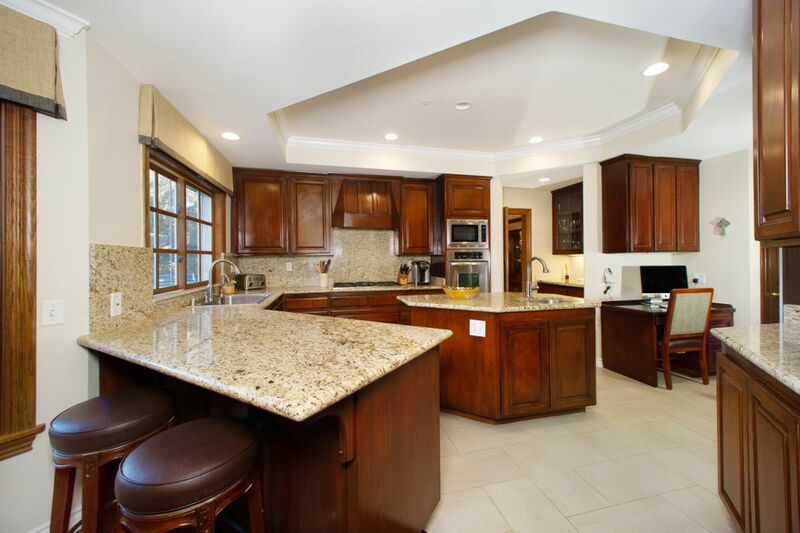 This well thought out floor plan was custom designed for long time family enjoyment and is on the market for the first time. 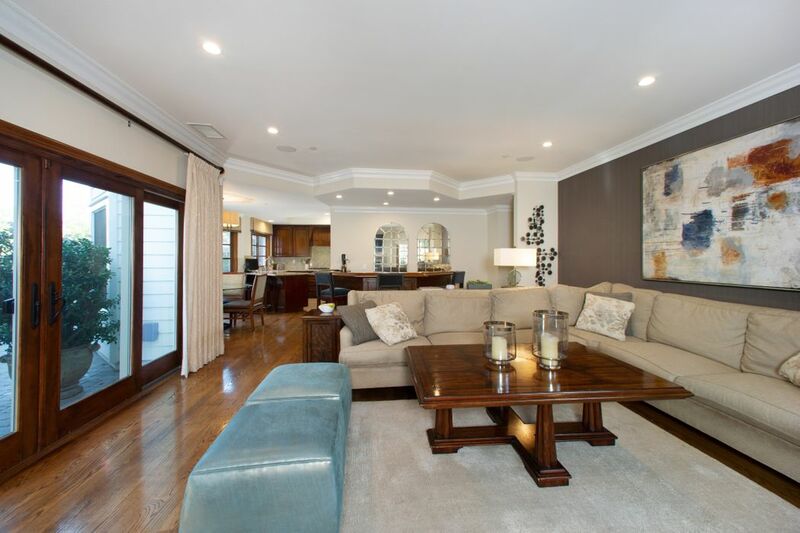 Every room is generous in size. 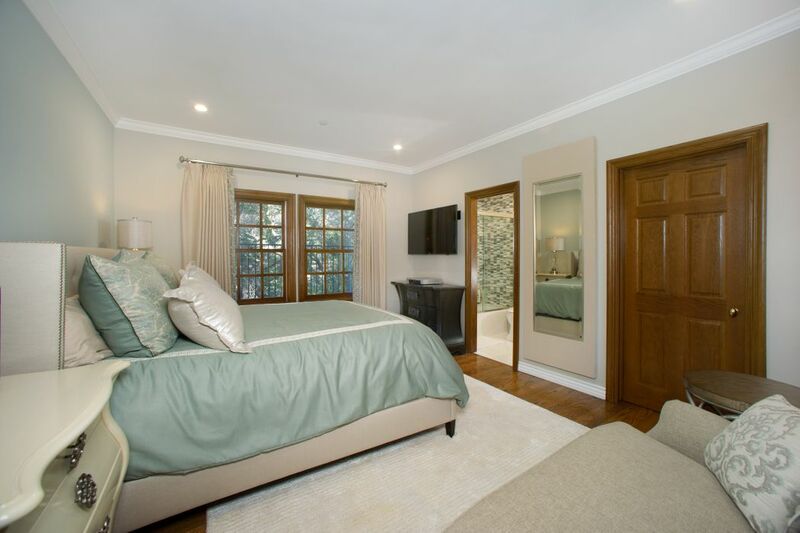 The Master Suite is on the first floor with two walk in closets, fireplace and French door to the outside. 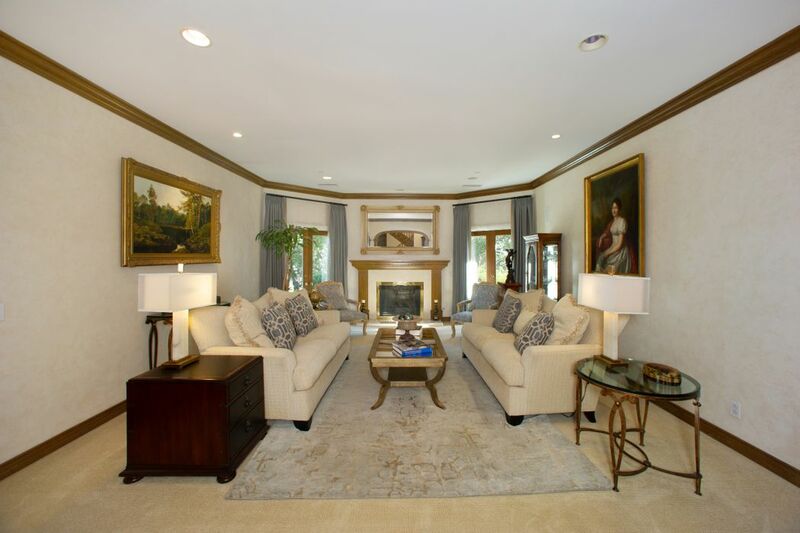 There are 2 additional bedrooms suites on the first floor as well. 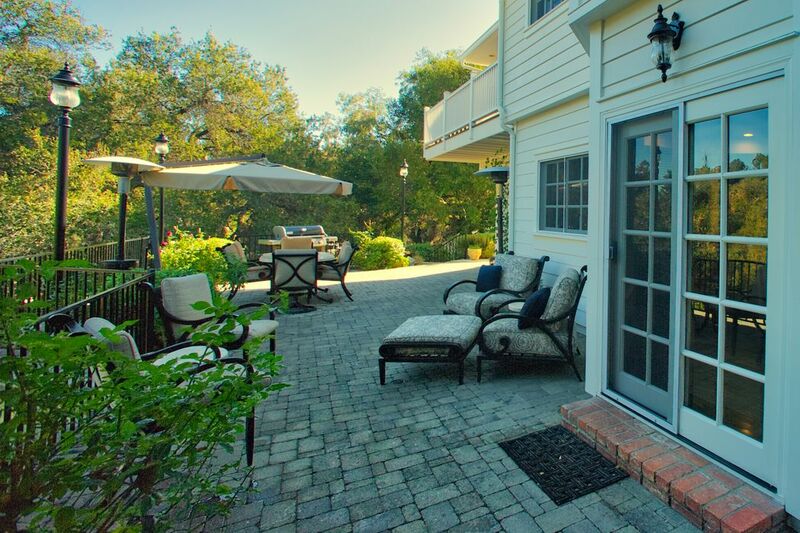 Upstairs are 2 large bedrooms, 2 baths and an enormous bonus room with a balcony overlooking the backyard and beautiful open space. 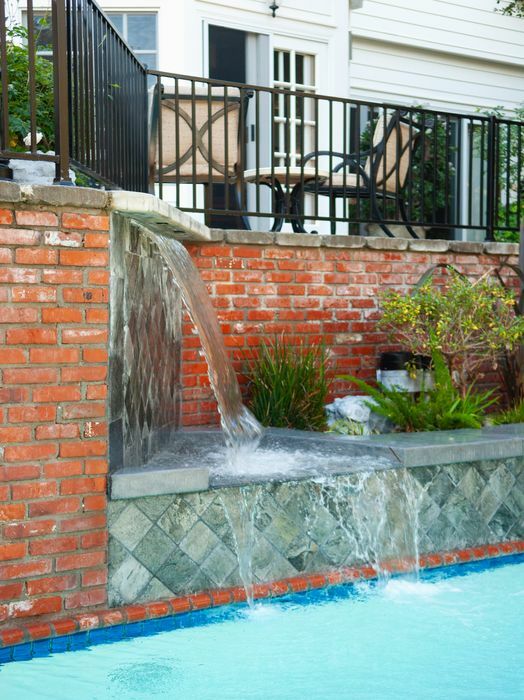 Storage is absolutely not a problem here! 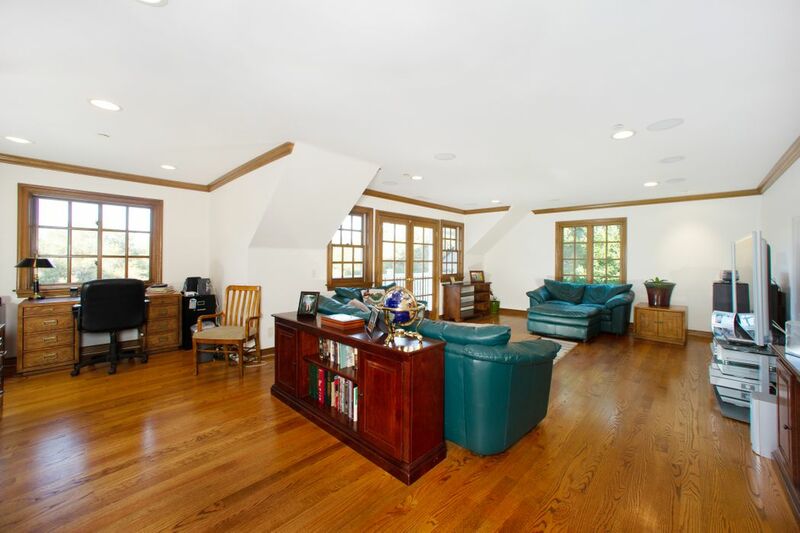 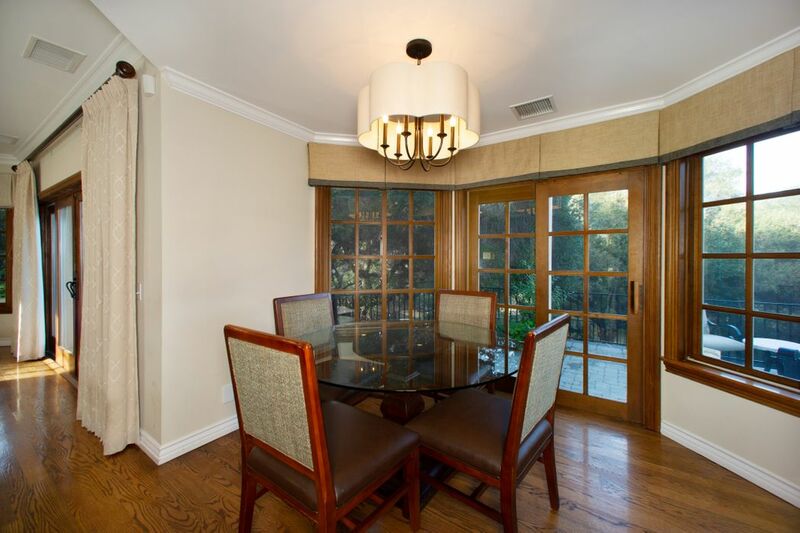 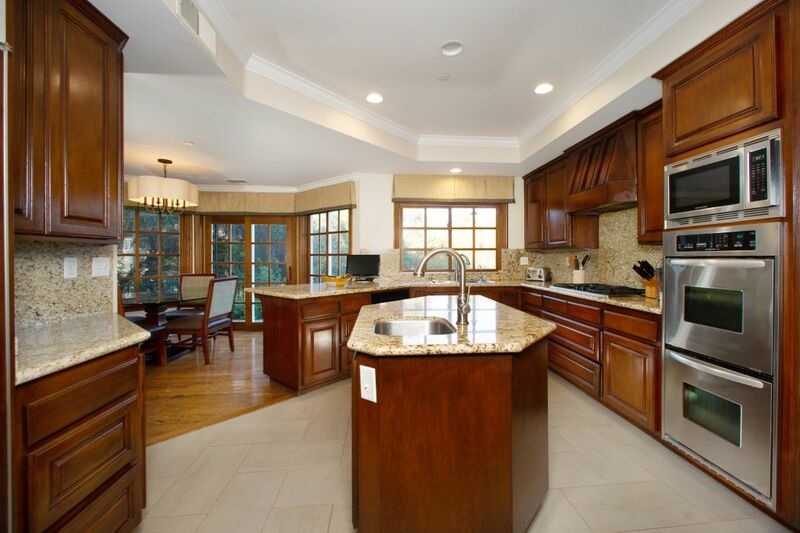 The Family Room has an entertaining wet Bar and open to the backyard. 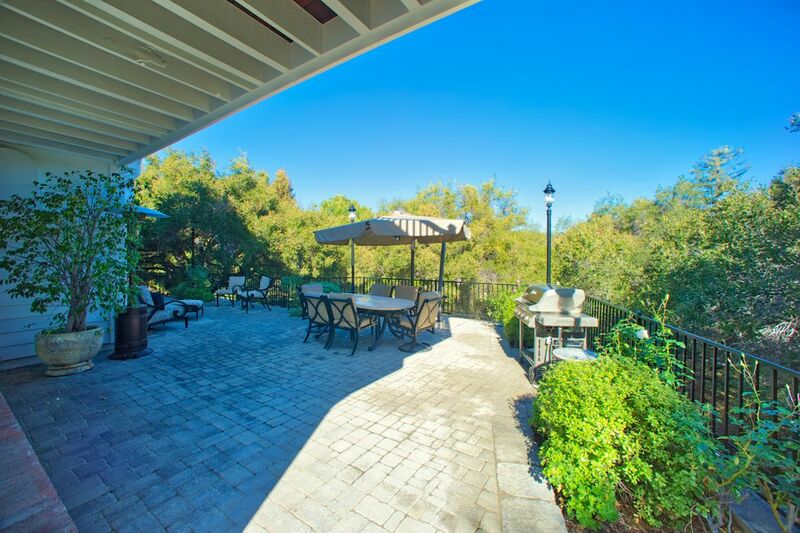 The Formal Dining Rm is ready for a large party and opens the patio. 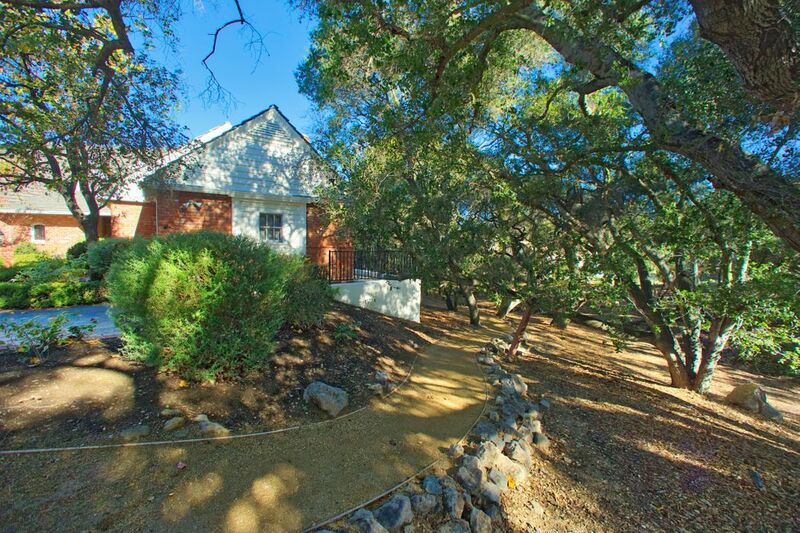 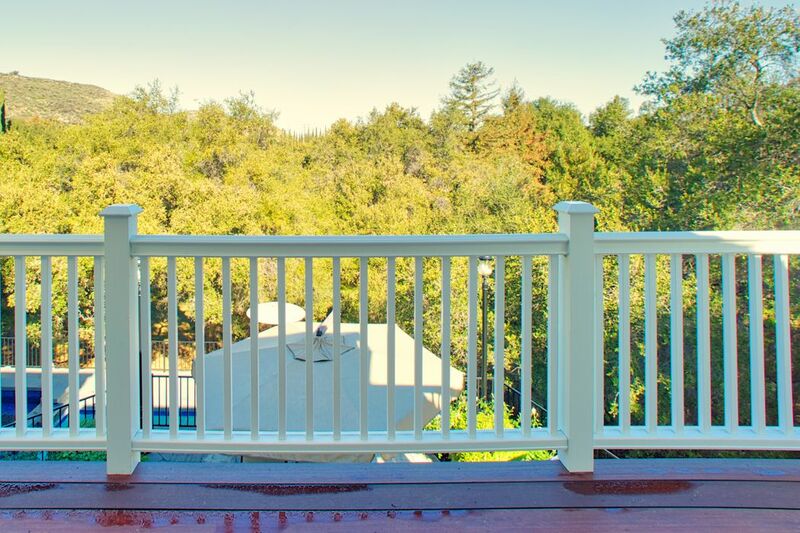 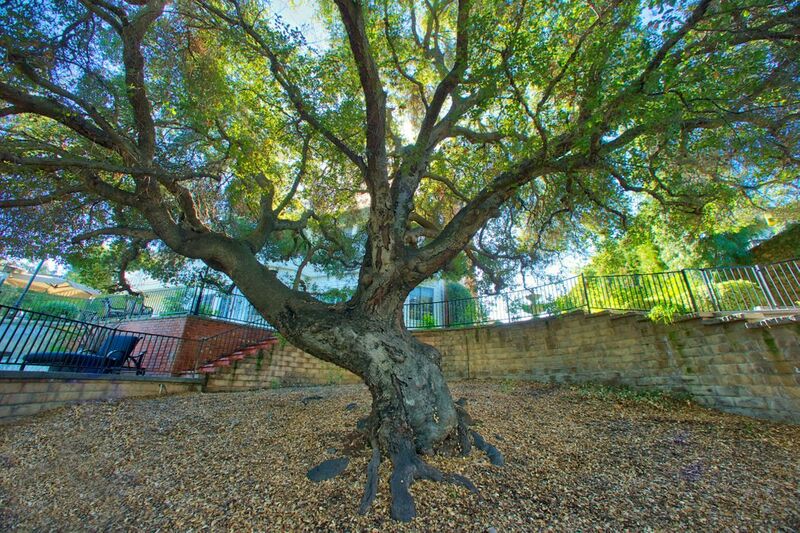 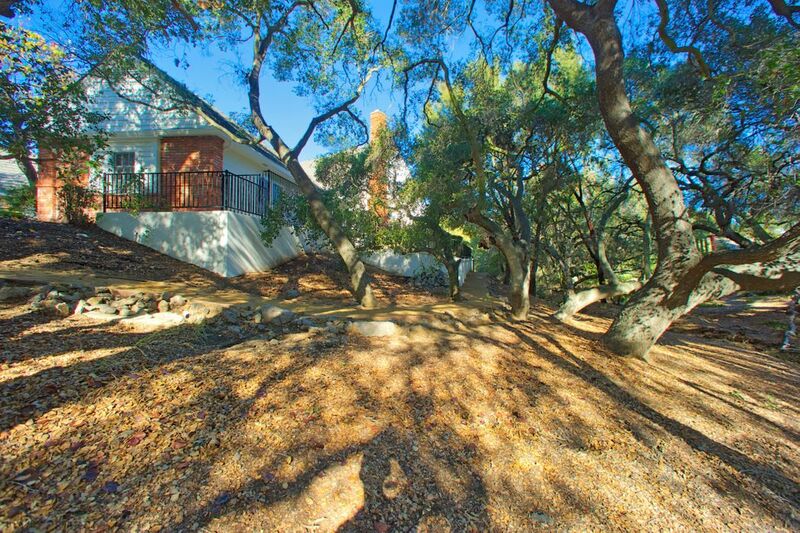 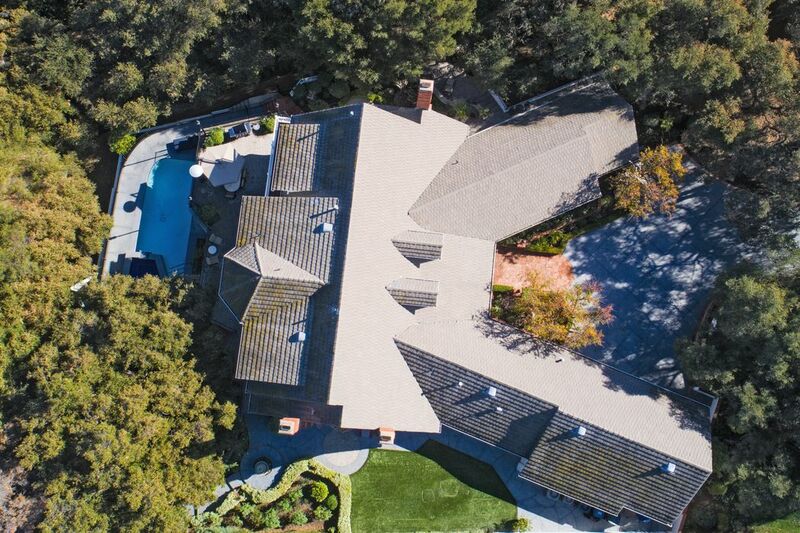 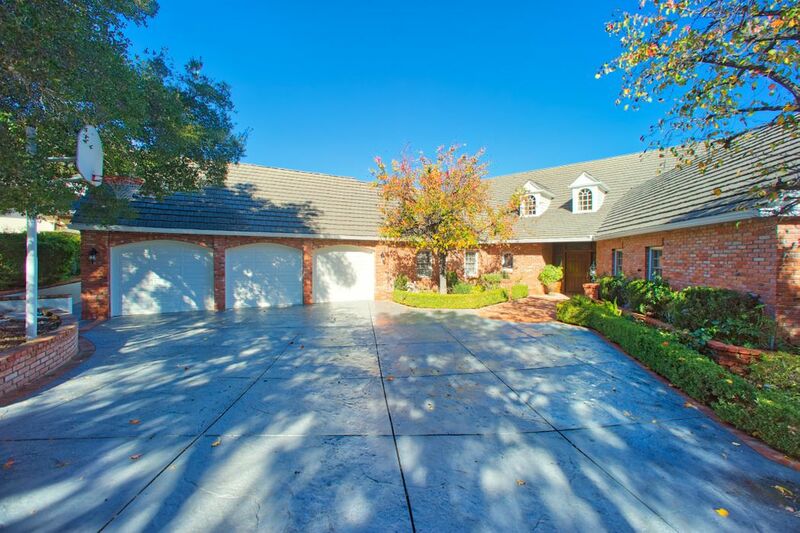 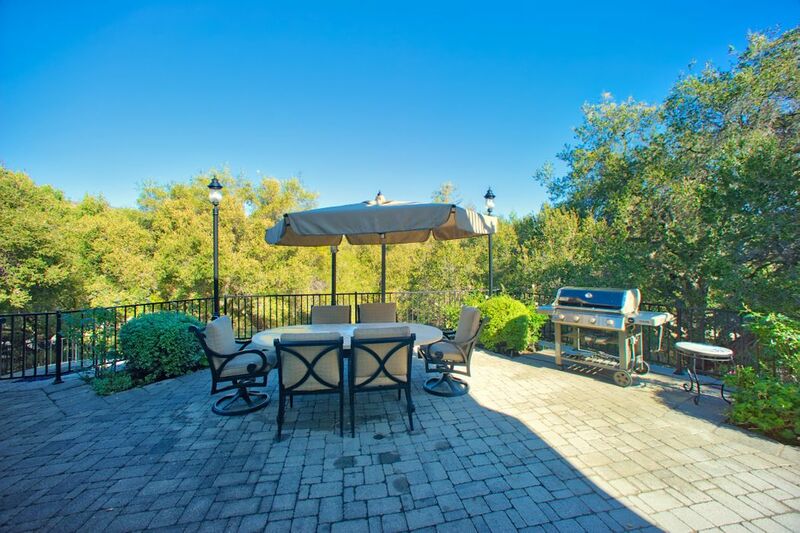 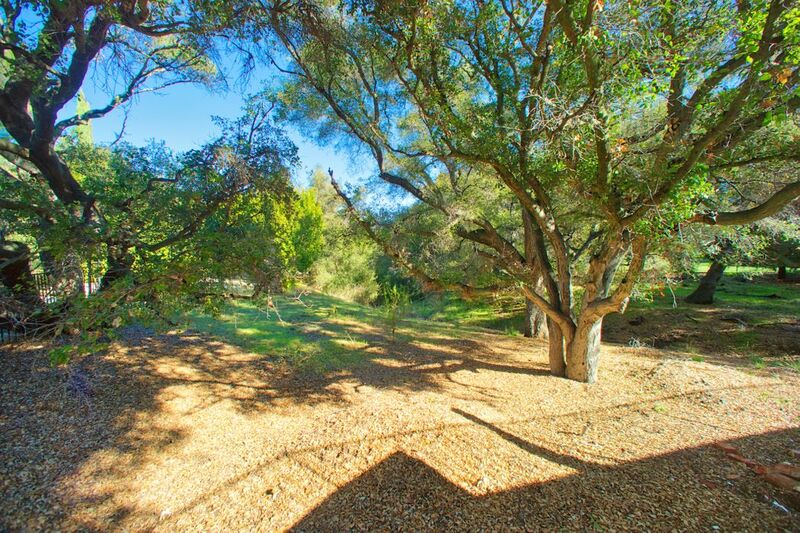 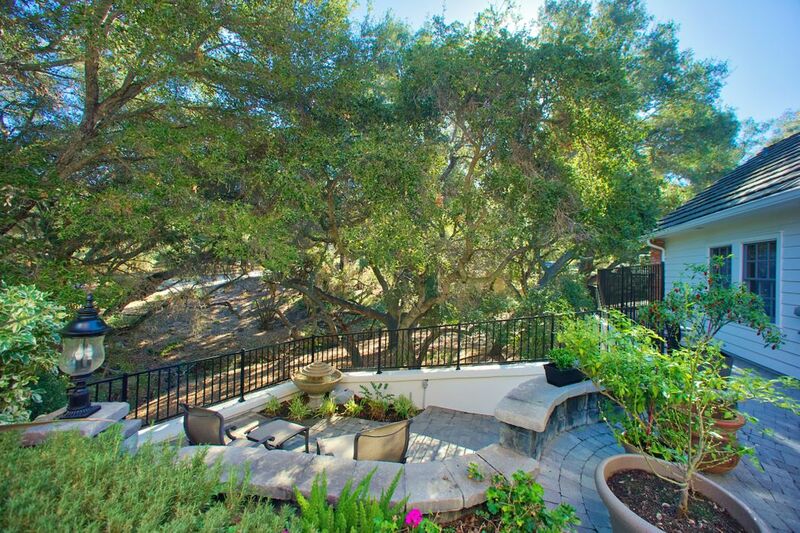 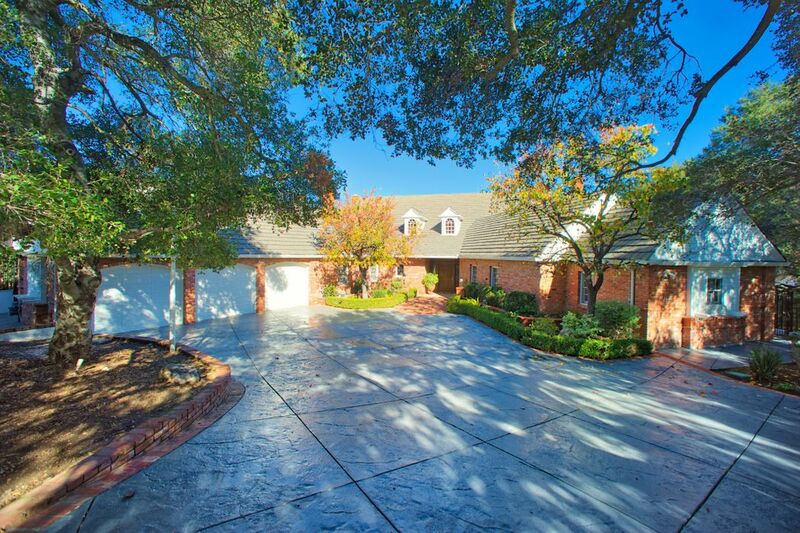 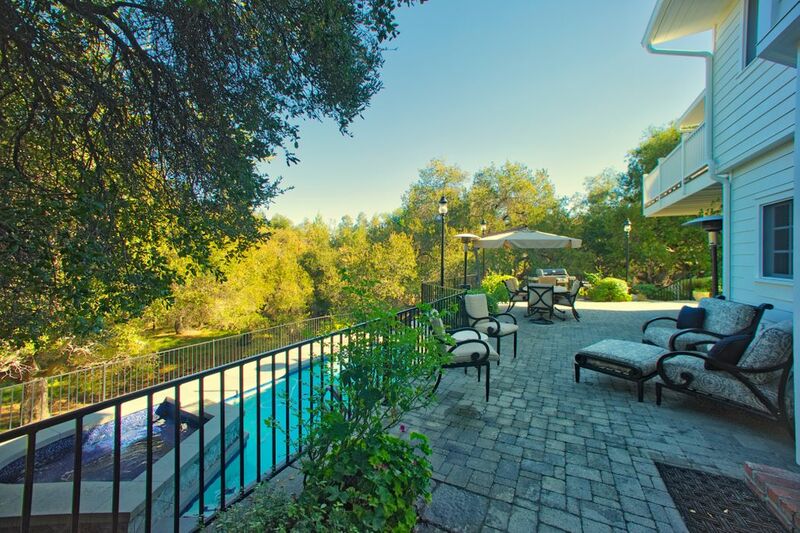 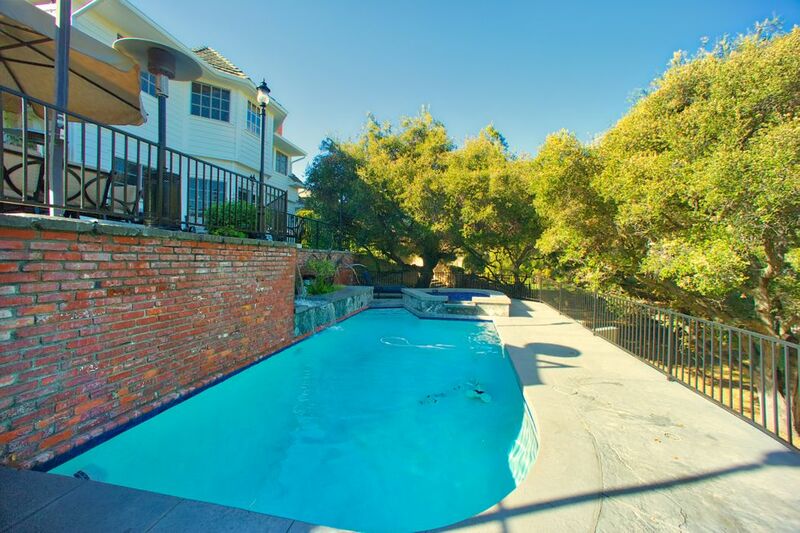 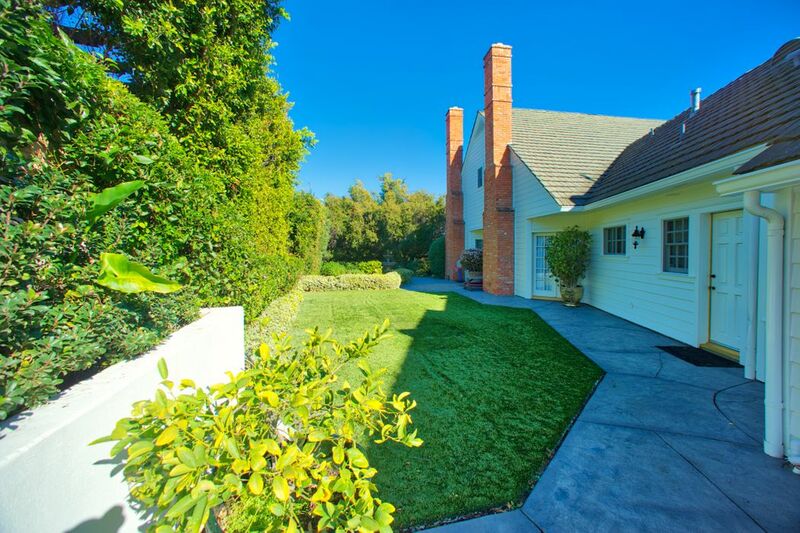 Surrounded by beautiful Oak studded open space the yard is private and peaceful yet invites hours of fun. 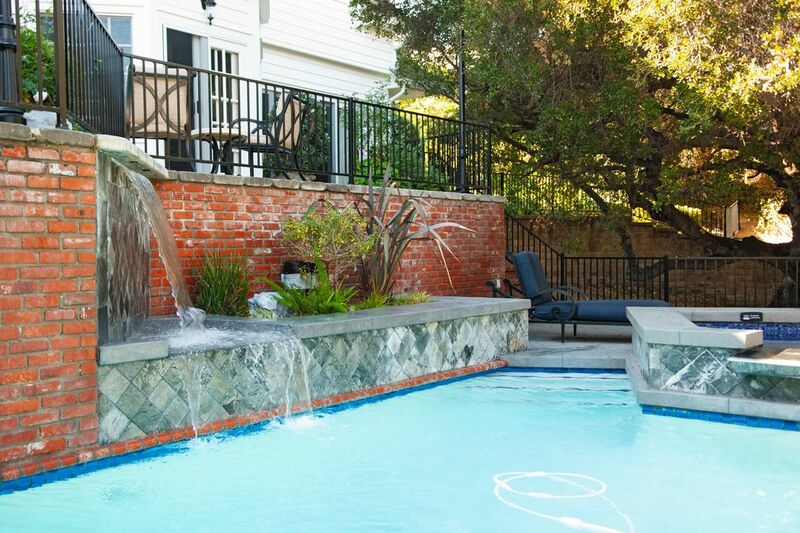 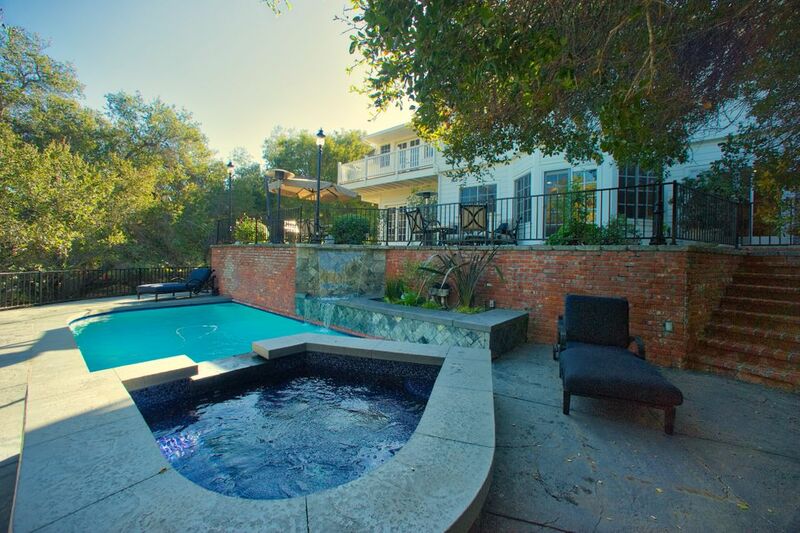 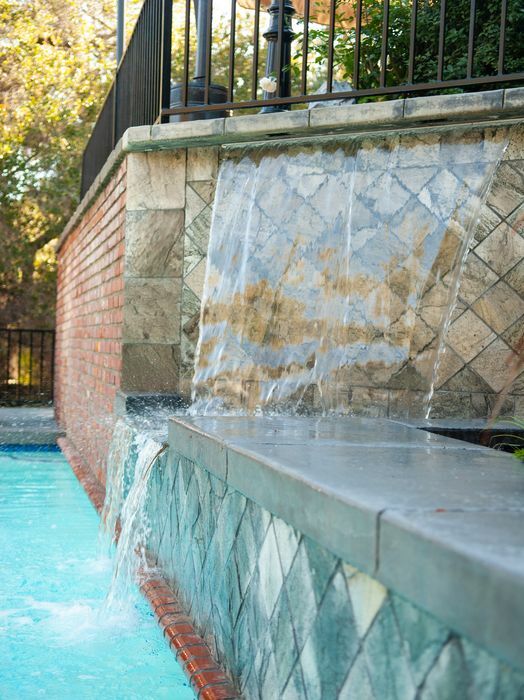 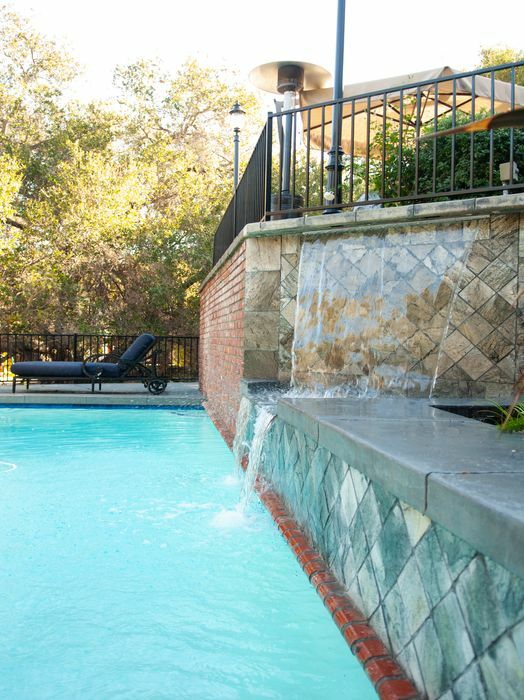 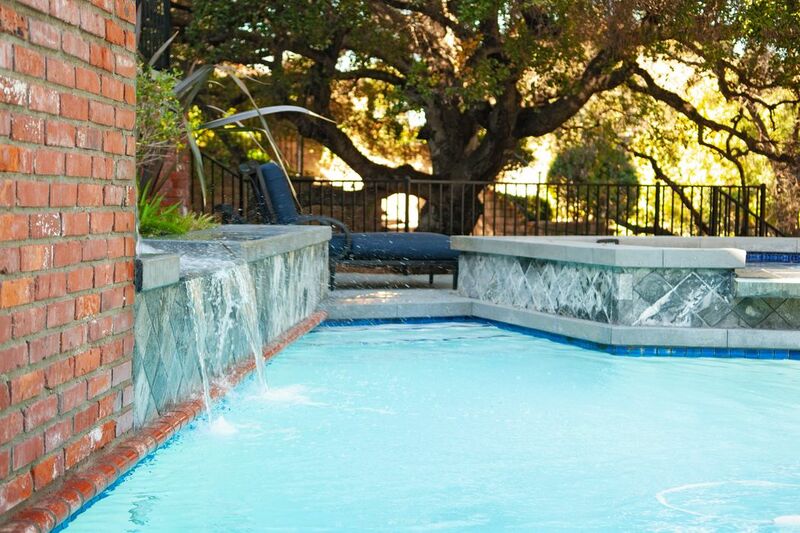 The large patio overlooks the remodeled pool/spa with its dramatic water features. 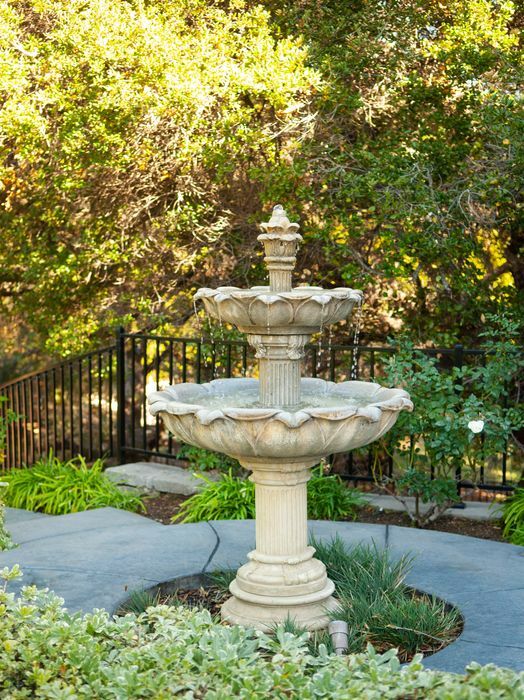 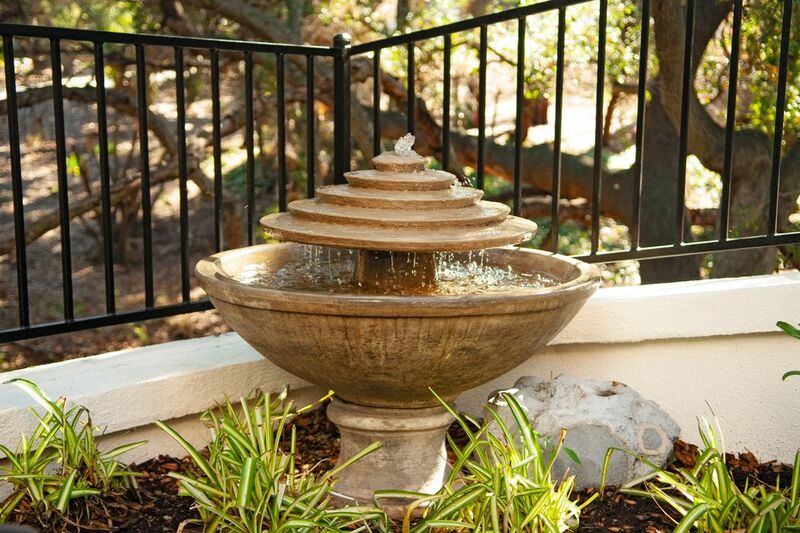 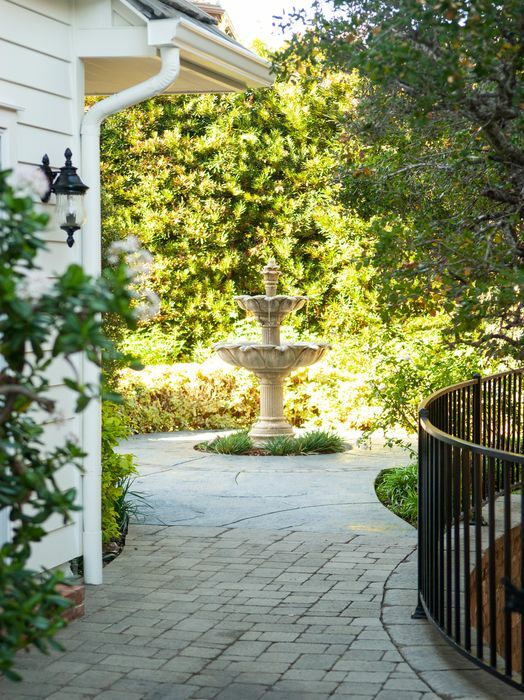 An intimate sitting area has the soothing trickle of the fountain. 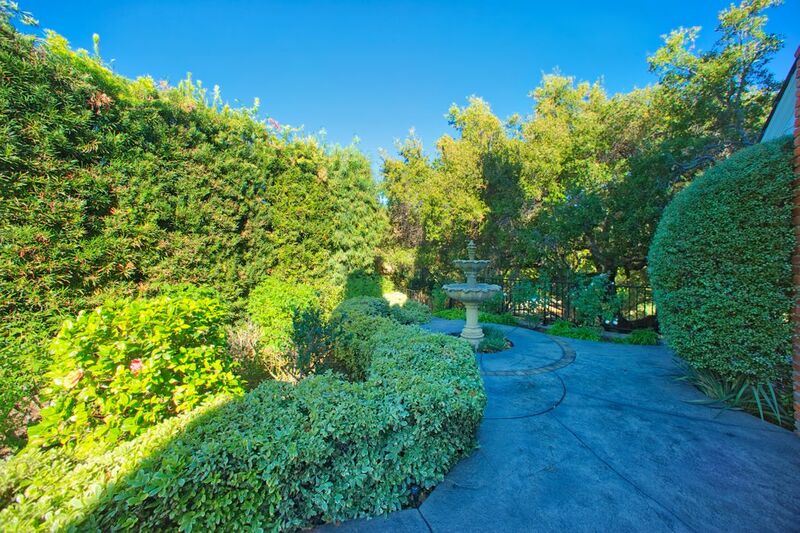 A grass play yard and a basketball hoop just round off the fun. 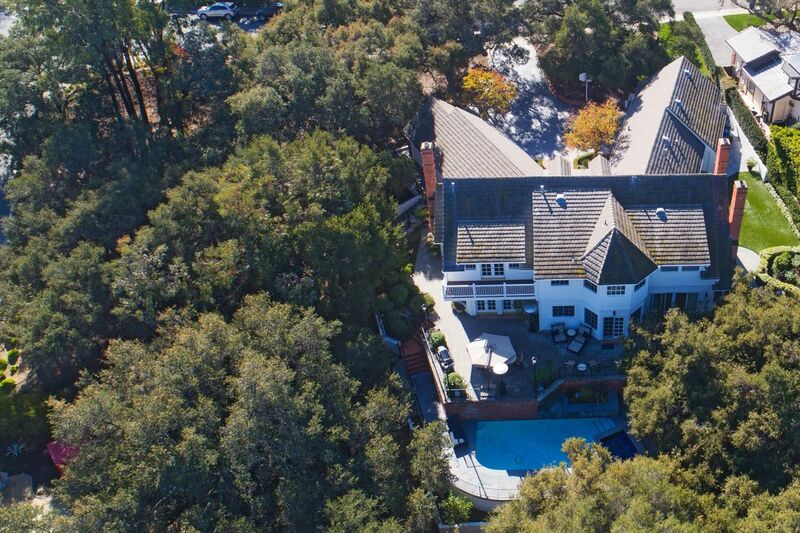 This is truly a very special property.